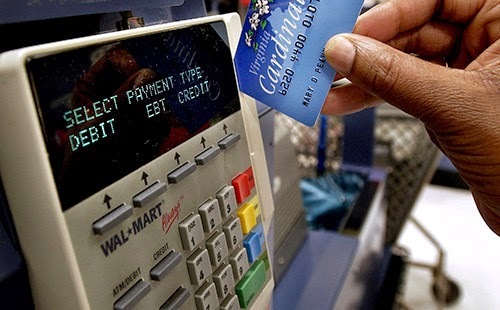 More Than 1 Million Families Have STOPPED Using EBT (Food Stamps) Since Last Year -- But Is the Economy REALLY Improving? The Supplemental Nutrition Assistance Program (SNAP) is the U.S. government program that supplies nutrition assistance to millions of eligible, low-income individuals and families through what is commonly known as food stamps. This program is administered through the U.S. Department of Agriculture Food and Nutrition Service department. According to Bloomberg, the amount of people using the program is showing a modest decline. But is their analysis correct? Is the use of food stamps really declining? According to Bloomberg, "About 46.25 million people were enrolled in the Supplemental Nutrition Assistance Program in April, according to the most-recent data available from the Department of Agriculture. 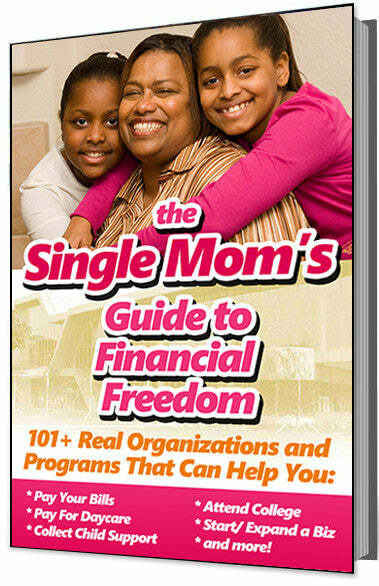 That’s down 3.2 percent from a high of almost 47.8 million in December 2012." However, if you look at the July numbers posted on the SNAP website, a different picture emerges. Declining, or just slowing down? According to data recently posted on the SNAP website, the number of people participating is still increasing, but appears to be at a slower pace. Using SNAP data for the average number of participants as of July 11, the increase has been slowing down significantly from 20.3 percent from 2009-2010 to 1.6 percent from 2012-2013. When the figures are released from SNAP based on average number of participants as of July 11, 2014, we will be better able to determine if the numbers actually reflect a decline rather than just a smaller increase. But one cannot dispute the fact that 15 percent of the U.S. population still gets SNAP benefits, so Americans are clearly continuing to struggle. Regardless, the progress is good because it reflects some improvement in our economy. These improvements include lower unemployment (6.2 percent in July, down from 10 percent in October 2009), and an increase of 200,000 more people in the workforce for the sixth consecutive month, according to stats from the U.S. Department of Labor. Another reason for the slow down in SNAP use has been explained by Diane Garnick, chief executive officer of Clear Alternatives LLC, a New York-based asset-management firm, "could be caused in part by the program approaching its maximum number of eligible participants...some qualification standards have been tightened and the amount of benefits households receive was cut in November." One thing is for sure. This is one indicator you can be sure analysts will be keeping their eye on for months.